Join us for an upscale casual party featuring sophisticated American fare from the Brooklyn Café and the hottest drink around–Moscow Mules! We’ll party through the evening with a live and silent auction, tickets to the hottest events and unique experiences, our ever popular luxury vacation raffle, games, and a few other surprises. Don’t miss out – last year’s event sold out in advance and we are expecting an even bigger crowd this year! Purchase your tickets today at https://dunwoodynature.org/monarchs-margaritas-mules/. 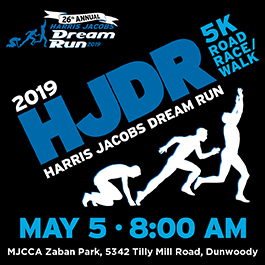 All proceeds from the event will benefit the programming, education, and park improvement efforts of the Dunwoody Nature Center.